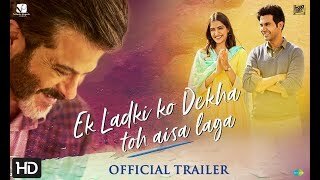 Ek Ladki Ko Dekha Toh Aisa Laga is an upcoming 2018 Indian Hindi-language film directed by Shelly Chopra Dhar. 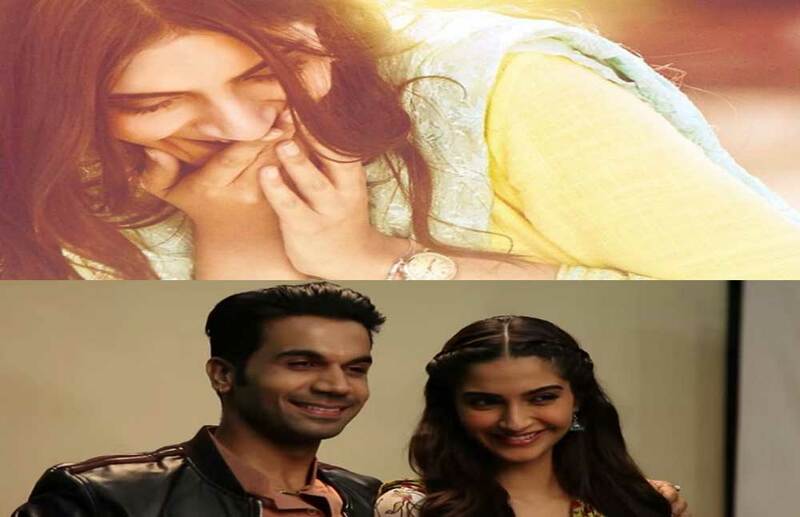 It stars Sonam Kapoor, Anil Kapoor, Juhi Chawla, and Rajkummar Rao in lead roles. It tells the story of an unhappily married woman who discovers her father's infidelity with her co-worker. 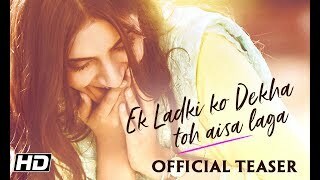 Ek Ladki Ko Dekha Toh Aisa Laga is a Hindi-language film directed by Shelly Chopra Dhar. 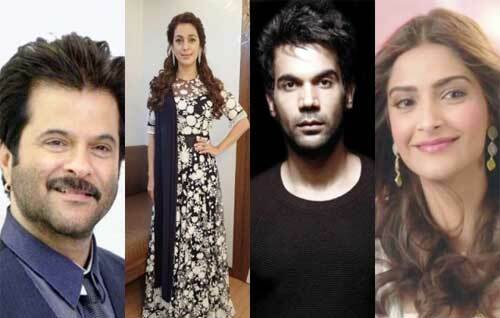 It stars Sonam Kapoor, Anil Kapoor, Juhi Chawla, and Rajkummar Rao in lead roles.